What exactly does a physical therapist do? The APTA explains: “Physical therapists (PTs) are highly-educated, licensed health care professionals who can help patients reduce pain and improve or restore mobility”. A physical therapist utilizes conservative treatments to correct faulty movement patterns to restore pain free mobility and function. This can be accomplished in many ways in which a physical therapist is specifically trained and includes both manual and active techniques such as soft tissue and joint mobilization, strengthening, and flexibility. It all begins with an initial examination; a physical therapist will typically spend a full hour evaluating your unique situation and design a treatment plan tailored to your needs. Chronic Pain: More often than not, our injuries occur without one specific incident or injury- it is the result of years of faulty mechanics or years of repetitive use/activities. You may believe that if you’ve had back pain for 20 years, you have to live with back pain forever or take medication, but that is not necessarily true. Physical therapists can provide interventions correct movement, which in turn may decrease pain. Prevention: A physical therapist spends a large amount of his/her time evaluating you at every session. A good physical therapist will address postural and movement problems that will likely cause downstream problems. The body is a kinetic chain, and very seldom is an injury or problem related to just one joint in the body. Home Program: Physical therapy treatments are not only carried out in the clinic, but at home as well. In fact, your home exercise program is vital to your recovery. 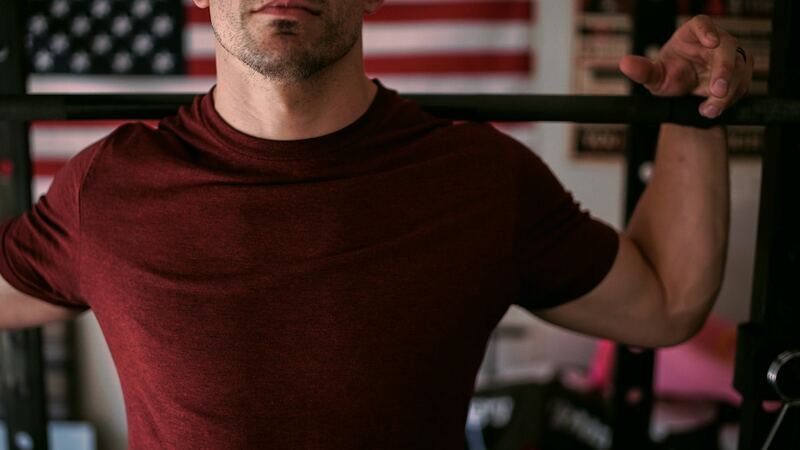 Adhering to a good home exercise program will ensure continued success after ceasing treatments, prevent re-injury, and most importantly empower you to take control of your own rehabilitation. 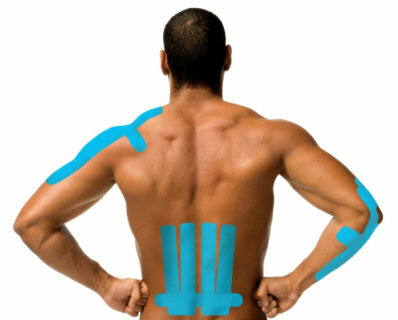 Conservative Treatment Option: Physical therapy is non-invasive, meaning no instruments enter the body. Physical therapy can also help individuals to reduce or eliminate the use of pain medication and can sometime help you to avoid having surgery! There are times where surgery is 100% necessary, and your health care team will help you to understand your unique situation, but many times, physical therapy will be attempted first as it may provide a low risk solution for recovery. The breadth of the practice of physical therapy is vast, there are so many injuries and health issues a physical therapist can assist with- sports injuries, nerve injury, post-surgery, Post MVA, post partum, stroke recovery, neurological diagnoses, recovery from heart surgery or heart attack, injury post-radiation treatment, balance problems, and really any health problem that results in deconditioning. So get in touch with a local physical therapy clinic today-they will review your insurance information and let you know the steps, if any, you need to take prior to treatment and will give you the tools to take control!